Wel come to Spring Valley. 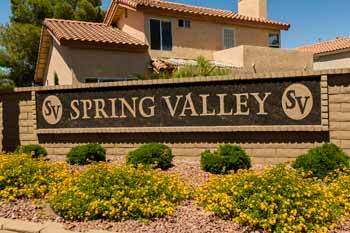 Spring Valley is really more of a small town inside of the Las Vegas City. 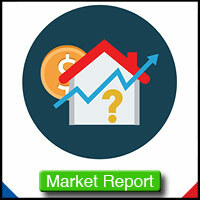 With over 178,395 residents, numerous subdivisions, shopping centers and plazas, Spring Valley is thriving metropolis. The boundaries of Spring Valley are Sahara Ave to the north, Warm Springs Rd to the south, Haulapai Way to the west and Decatur Blvd to the east. Homes in the Spring Valley range from modest to mansion, townhomes/condos to estates with acerage and everything between.